I feel I owe you guys a little bit of an explanation for the sporadic posts of the past few weeks. I’m in the process of moving, as well as keeping my shoot schedule, and we’ve had some home issues making it even harder to post(computer issues, broken furnace, etc.). This won’t change, at least not for a month or so. By mid-may, thepaintedmask should be back and updated as regularly as ever. Until then, I’ll try to post when I can, but I may not have a lot of time for daily EOTDs or reviews. My tentative move-date is in the end of April(after being pushed back. Sigh.) and I may not have internet for a while, until it can get set up in the new place. Until then, it’s just LOTS of packing, and quick trips in the car taking boxes over. I already feel really ill and weary, and we haven’t even started the hard part, yet! Hope nobody is too bored with the lack of new content! I’ll try to put together something special for when I get back. (I still have that bag of items from the last giveaway that I forgot to post! Maybe we’ll do that as a “welcome home” thing and I can find a few more things to toss in?) Thanks for your patience! Still handpainting wardrobe for a shoot later ths week. Am covered in fabric paint, and quite sore. No makeup today! I don’t have all of the images from this shoot yet, but had to put this one up, to show off the makeup. 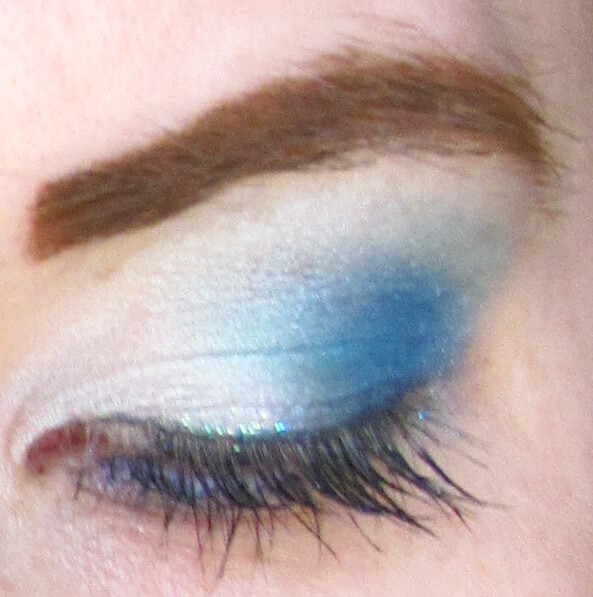 Using the Wet N Wild Silent Treatment trio. The color definitely work together—but I’d rather use them singly. Overall, it’s a frosty mess in the wrong lighting. 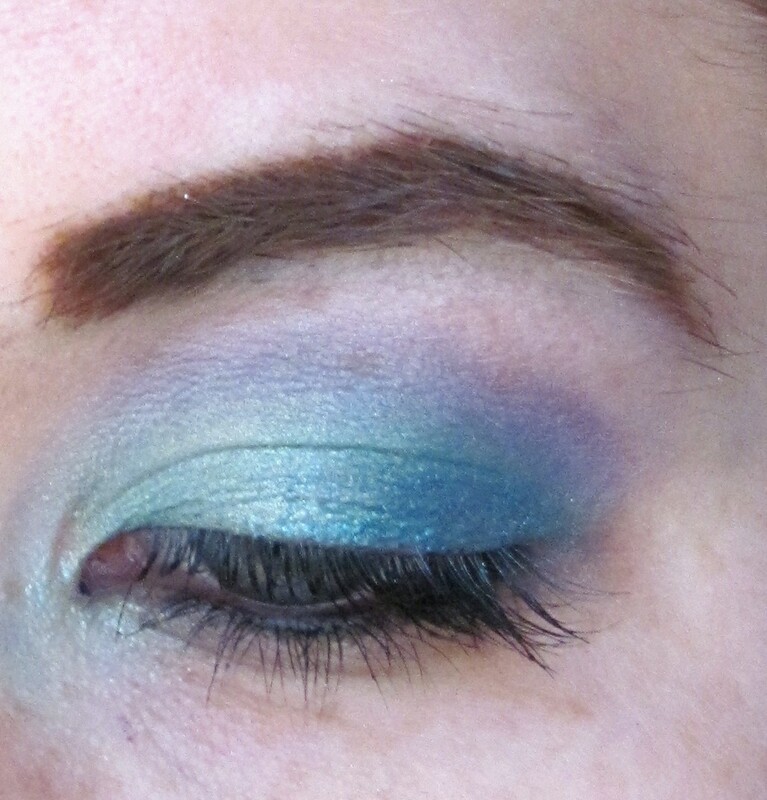 And the “crease” color is sadly as chalky in application as it is when swatched. Cargo Lash Activator mascara, and UD 24/7 liner in Zero on the waterline. This is my first play-through with Dark Heart Cosmetics. It looked really nice in person, though quieter than my usual look. Simple. Just the Wet N Wild “I’m getting sunburned” trio over UDPP, with GOGO mascara. I just wanted to test it. I may be a bit spotty posting over the next few days. Our furnace just DIED, so I’m spending a lot of time huddling with the boyfriend, and my fingers are so cold that articulate brush work is out of the question. 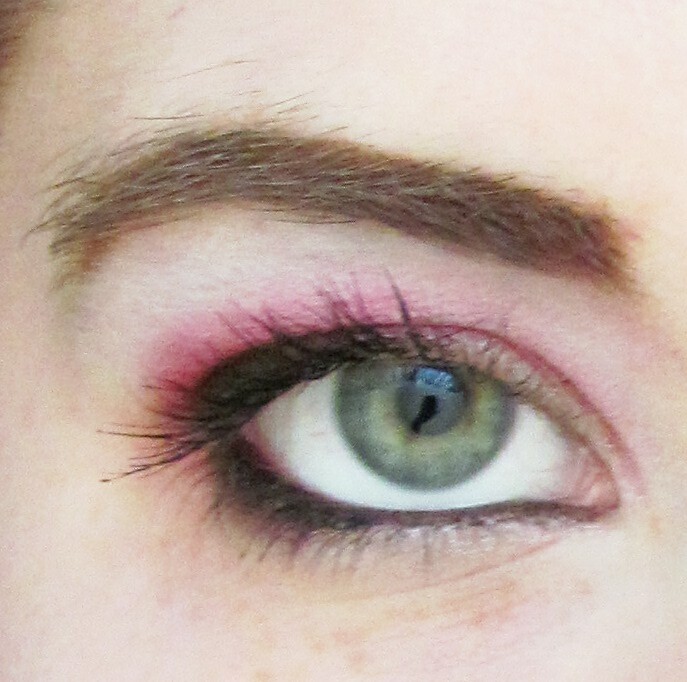 Note: the pink “highlight” color is almost identical in color and texture to MAC Swish. I would NOT choose it for a highlight color. It doesn’t look so bad here, but in indoor lighting it looked WAY too dark. That’s the point of testing these things within themselves though. I already KNOW i’ll be using it with other highlight colors. It’s really not a bad color, though. 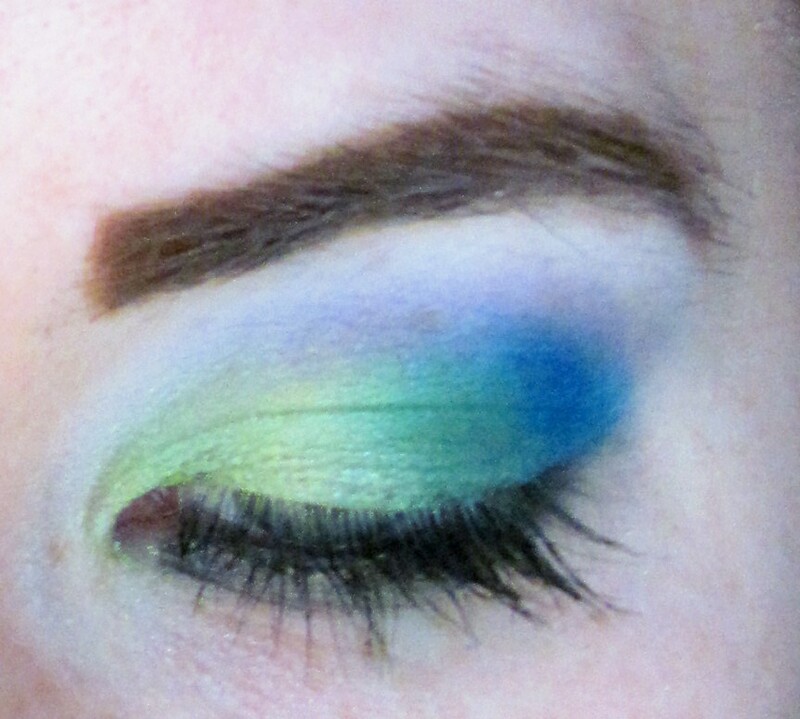 Review: Sugarpill Pressed Eyeshadow swatchathon! I own all of the pressed shadows except for bulletproof(matte black). 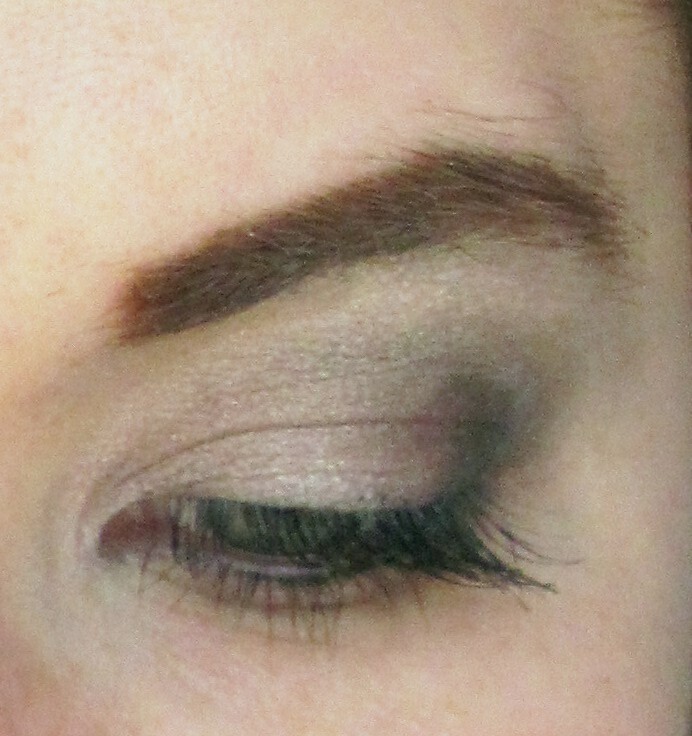 I also swatched all of my loose eyeshadows, though I’m still compiling reviews for my newest shades of those. 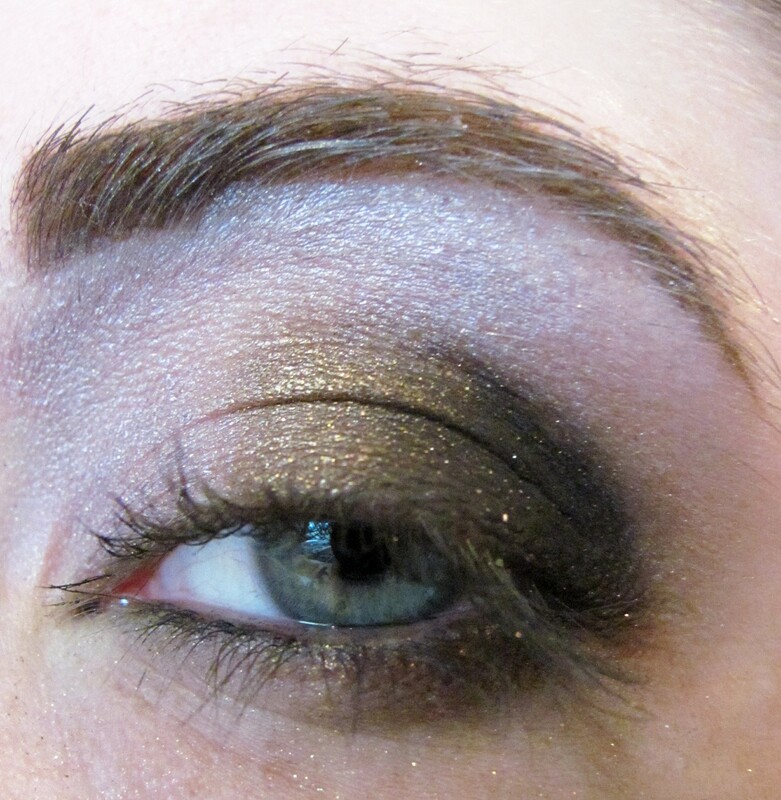 For full reviews of the pressed eyeshadows, look here and here. 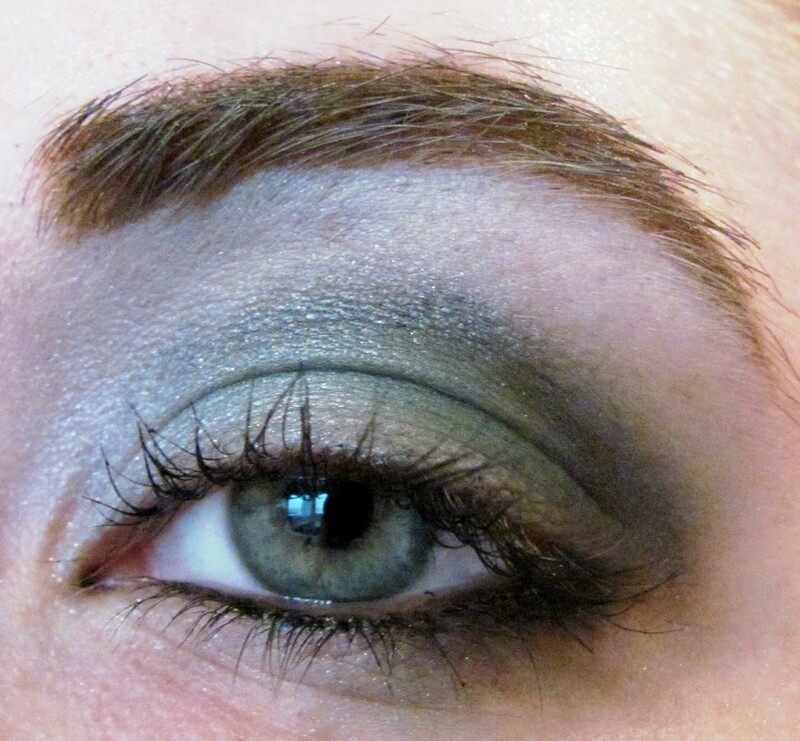 Playing with new eyeshadows, sent by the lovely Helena. It has been a busy day, so I didn’t have time to get really creative, but was excited to handle my new and pretty colors!